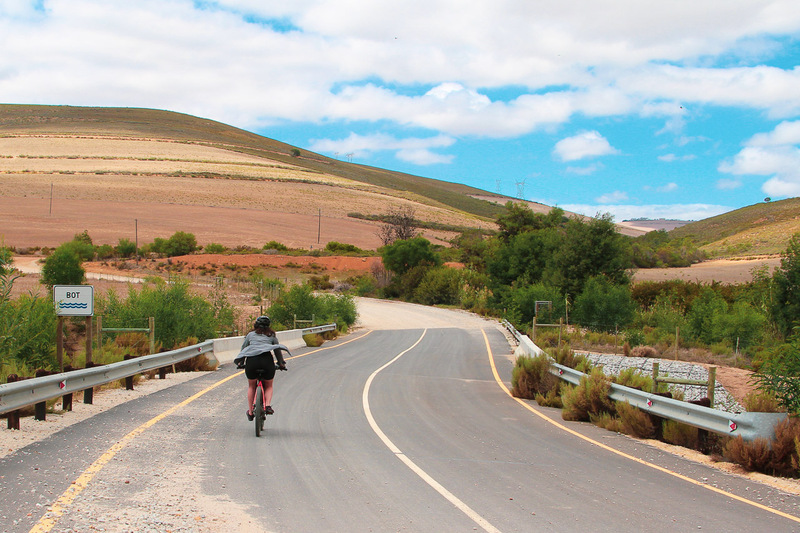 The scenic Van der Stel Pass lies between Bot River and Villiersdorp, about an hour outside of Cape Town. 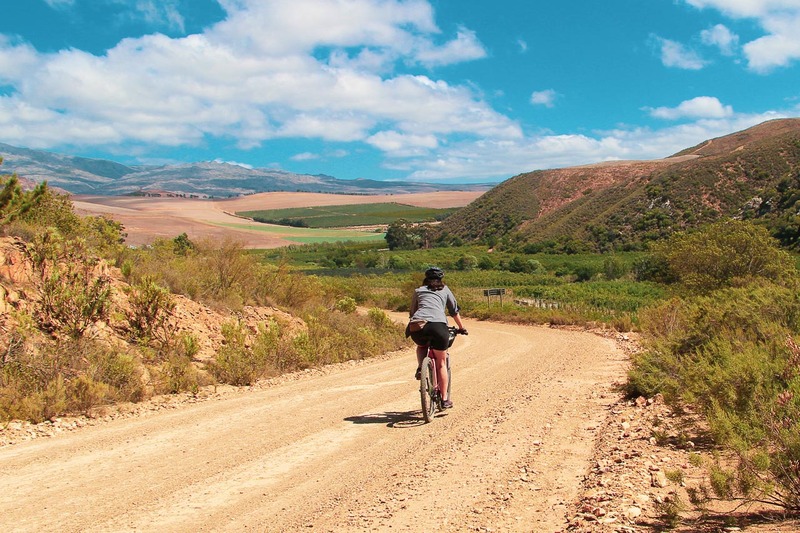 This smooth gravel road runs through an area of working farms, producing apples, olive oil, lavender, wine, flowers, milk and horses all the way to the edge of Theewaterskloof Dam. This agriculturally rich area was originally inhabited by the Khoi-Khoi tribes who were prosperous herders, pasturing their livestock next to what was then known as the “Couga River”. Once the Dutch East India Company settlers arrived it became a spot for bartering butter – a popular produce for farmers in the area. This is why the river and the area was eventually termed Botrivier, after the Afrikaans word for butter: “botter”. Today the Van Der Stel Pass route runs through this valley along the edge of the Bot River, before climbing gradually up towards Theewaterskloof catchment area. 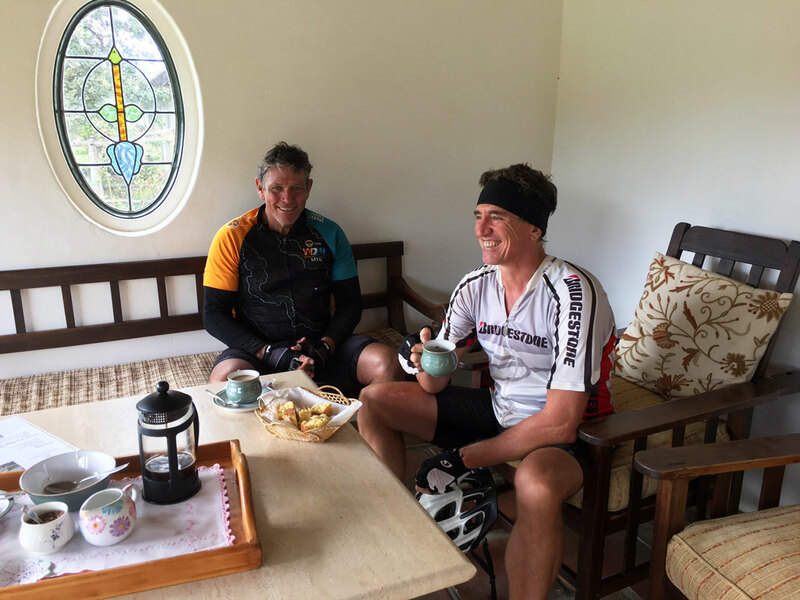 There are plenty of opportunities to stop off at wine estates, cafes and restaurants – e.g. Wildekrans, Beaumont Wines, Luddite, Gabrielskloof, Galantskloof and Goedvertrouw. 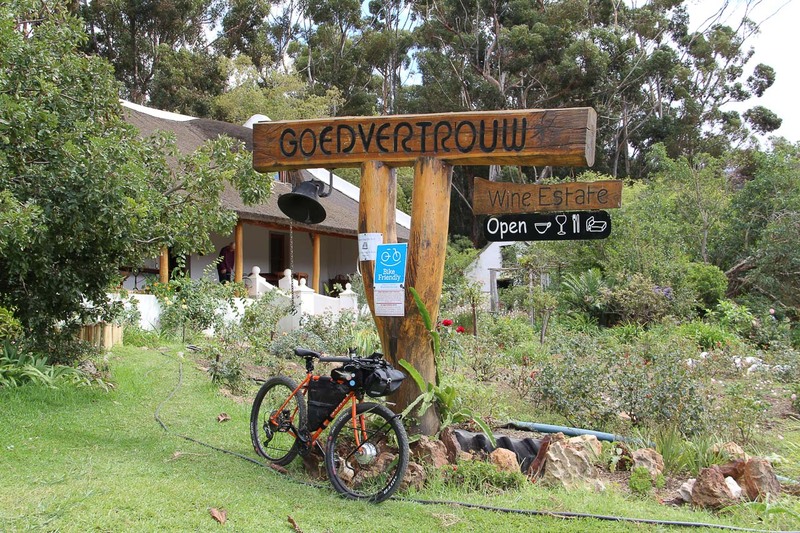 As well as a range of bike friendly accommodation venues in the area. To the South of Van Der Stel Pass, the Bot River flows out into the marshy Bot River Lagoon, a wetland area that is home to a variety waterfowl and a herd of wild horses. It is worth a visit if you are in the vicinity. There is also an annual Botriver Challenge that is both a mountain biking and walking/running event that happens around October. 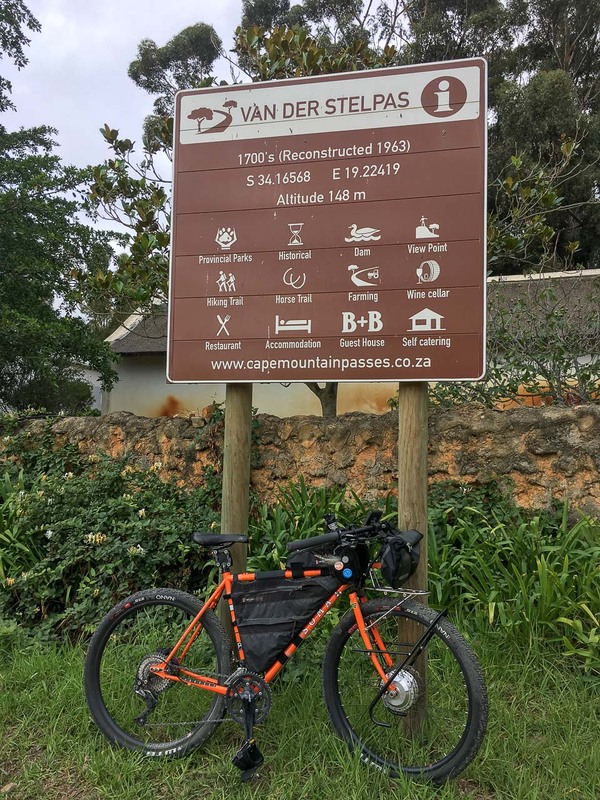 It starts at the historic Bot River Station and winds along the Van der Stel Pass through lands and farms not usually open to the public.